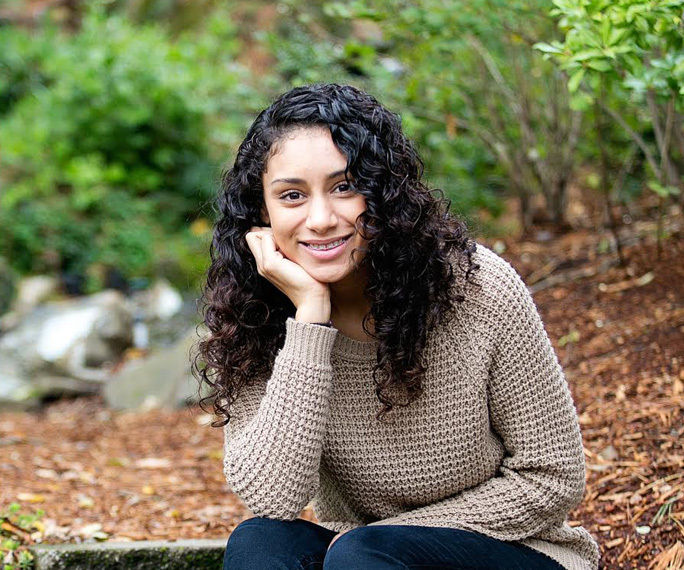 Over the past two summers, Jessie has had the opportunity to work as the Project Assistant/Community Outreach intern with Multnomah County Human Services and Community Services to promote resources like SNAP, formerly known as food stamps. These internships have improved her professional skills and helped her realize her true potential as a scholar and leader in the community. As a Latina, Jessie has the opportunity to communicate with Spanish speaking families, helping them access vital resources they need to flourish. Warner Pacific is preparing her with the tools and skills necessary to fully engage in issues that are important in her community. The faculty and staff have taken the time to really get to know Jessie as an individual and encouraged her to stretch her abilities to pursue the things that she is passionate about.